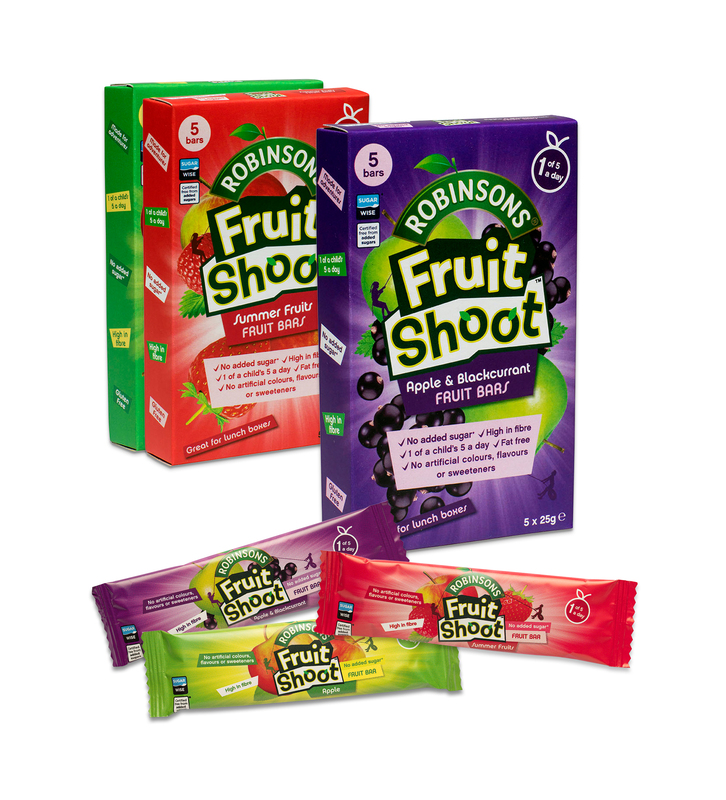 For a no-fuss, fruity snack that kids can enjoy on the go, try Fruit Shoot Fruit Bars. Easy to store in your bag, car or as a tasty addition to a lunch box, they are perfect for little adventurers. The bars are packed with over 99% fruit and count as one your child’s five a day. Free from artificial flavours, colours, sweeteners and containing no added sugar, Fruit Shoot Fruit Bars are a convenient and healthier option for keeping tummy rumbles at bay. Suitable for those on a gluten-free or vegan diet, the Fruit Shoot Fruit Bars are available in a rainbow of five delicious flavours: Apple, Apple & Blackcurrant, Summer Fruits, Peach & Mango and Tropical Fruit in Tesco stores and online from Amazon (rrp: 5 x 25g for £2.29). High in fibre, low in salt and carrying the Sugarwise ‘No added sugar logo’, the bars make fruit snacking easy to enjoy, anywhere, anytime with no-mess. To enter, simply visit www.facebook.com/lovedbyparents like the Fruit Shoot Snacks post and write the words, ‘Fruit Shoot Bars’ underneath the competition post below. Competition closes on the 26th March 2018.